We just love these ! “L’ Heure Exquise” 36 x 24 in. 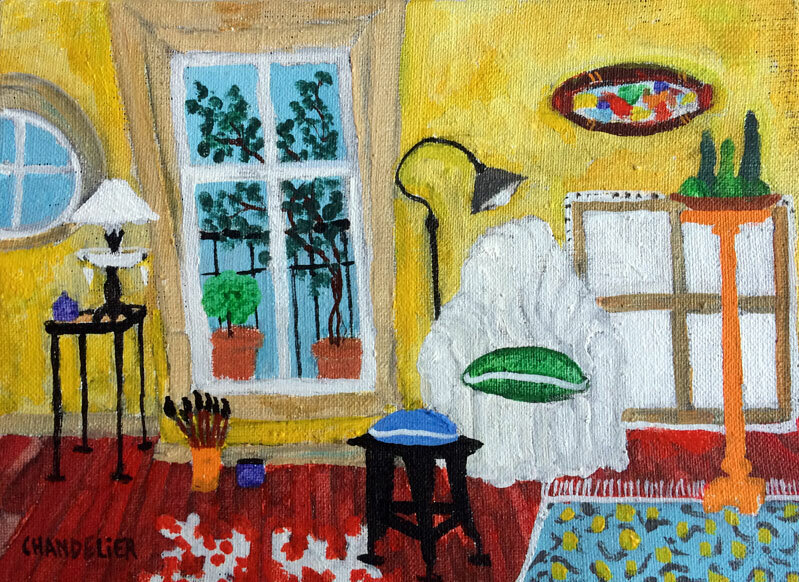 “Faucon Village” 29 x 21 in. 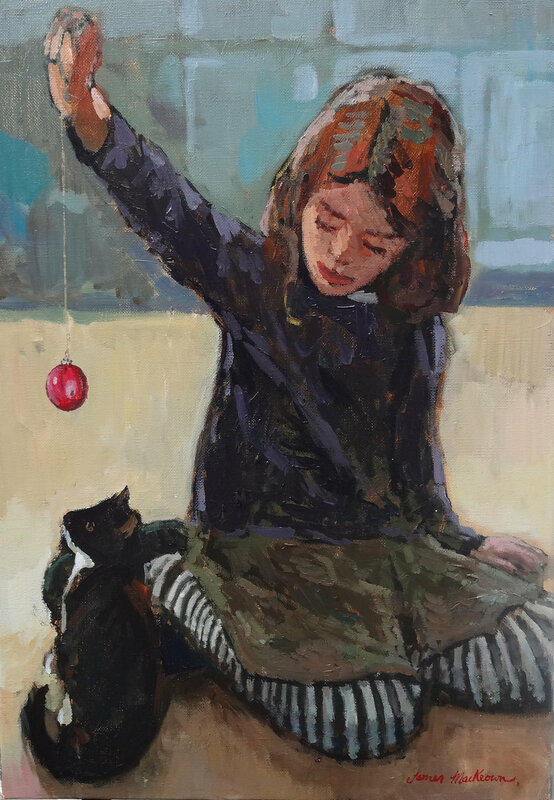 We are excited to announce our latest paintings that just arrived from Russian artist Elena Rezayeva. Her paintings are now on view in the gallery. We look forward to seeing you. 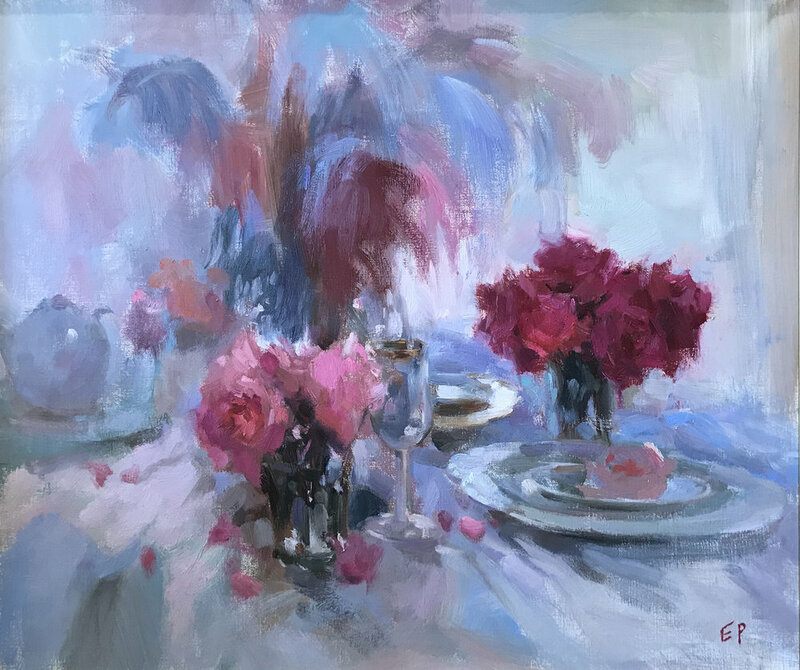 Click here to see our complete inventory of her work and additional information on these paintings. Fabio Calvetti was born in Certaldo, near Florence, in 1956. He graduated from the Florence Academy of Fine Arts. Click to see his full biography and additional information about his paintings, which are now on view in the Gallery. We look forward to seeing you. oil on panel, 28.5 x 21.5 in. 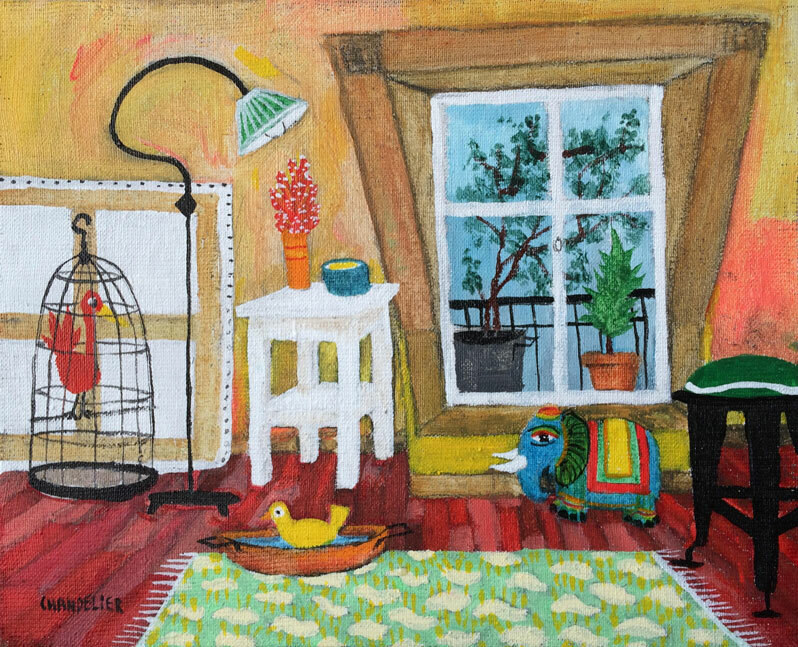 After a short hiatus from the gallery, we welcome back Monique Journod and her beautiful new paintings. 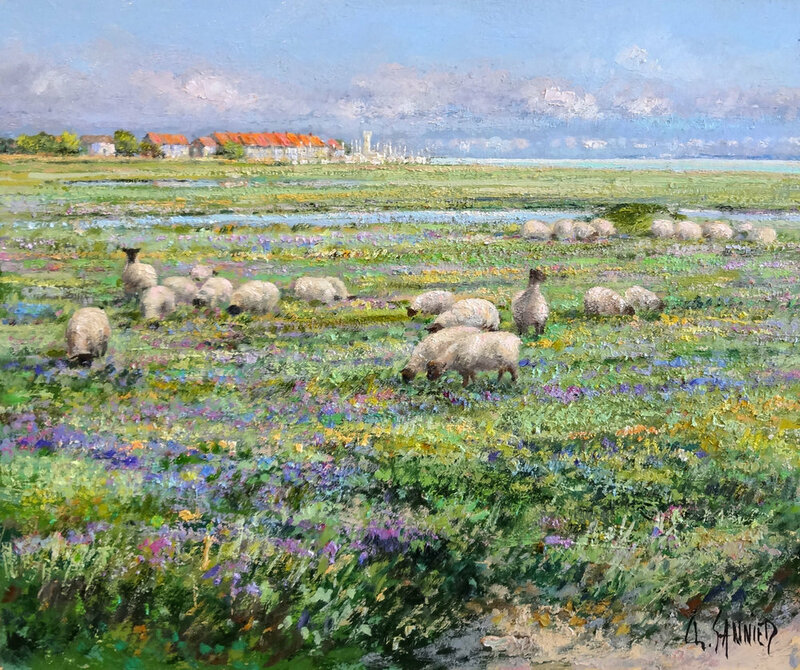 We are delighted to announce the arrival of new paintings by Netherlands artist, Simon Balyon, His paintings are now on view in the gallery. We look forward to seeing you this fall. 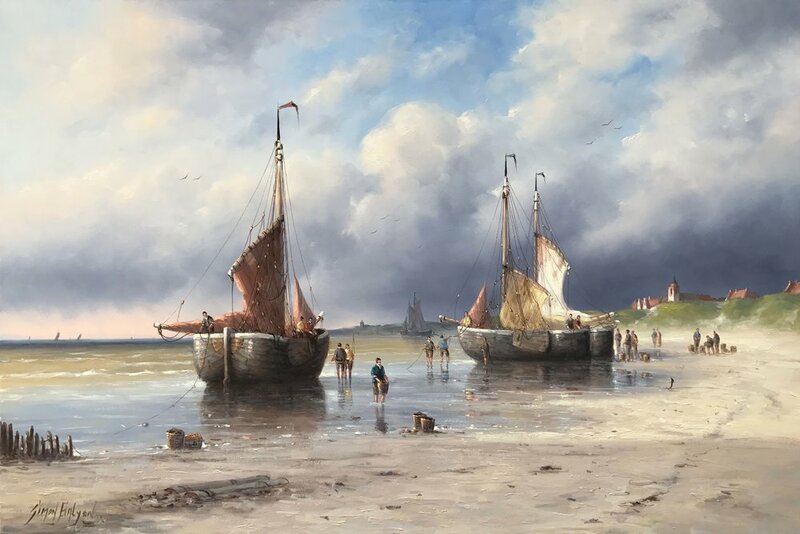 Working on the Dutch Coastline 24 x 36 in. A Beautiful Day for Fishing 24 x 36 in. 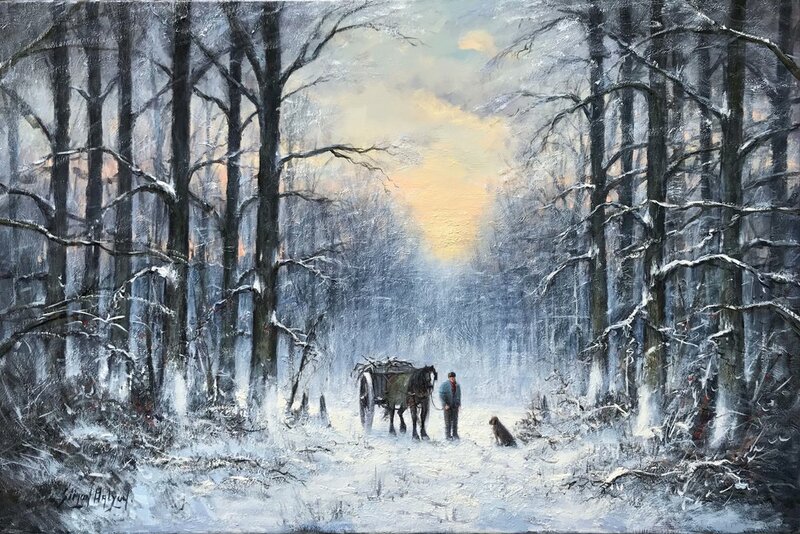 A Winters Evening 24 x 36in. 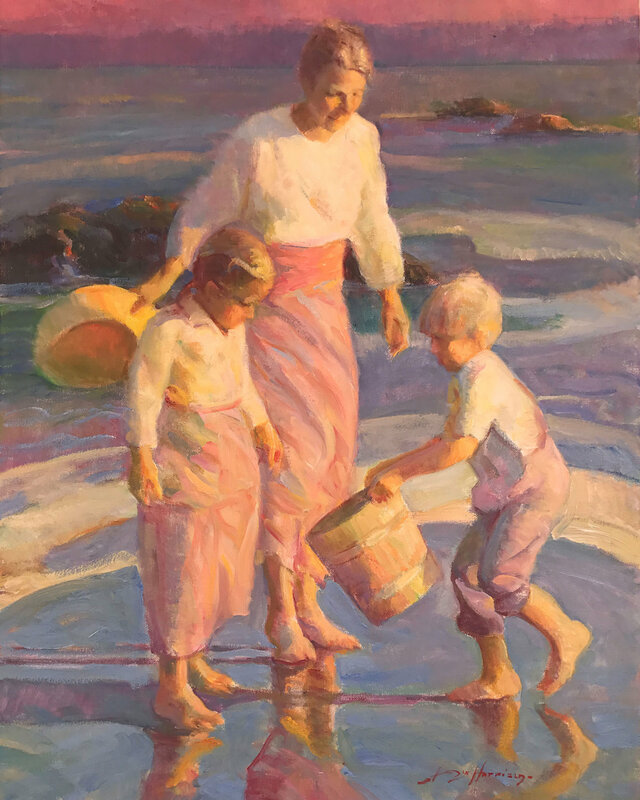 We are delighted to announce the arrival of a new painting by American artist, Don Hatfield. His paintings are now on view in the gallery. We look forward to seeing you this Spring! 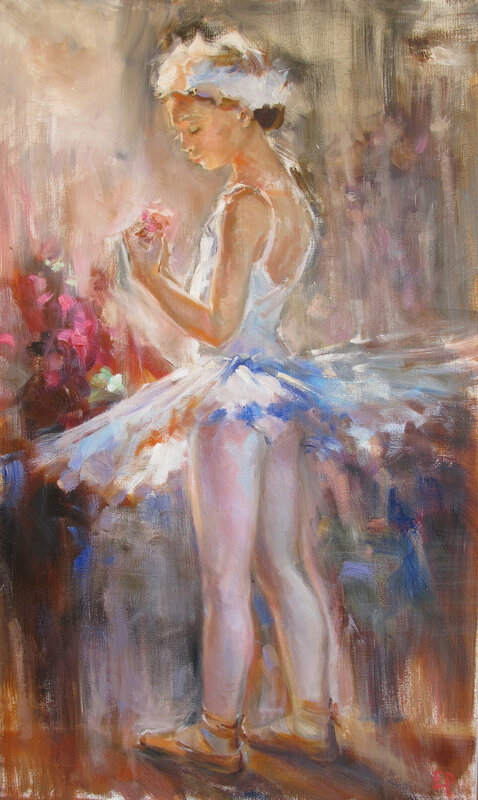 We are delighted to announce the arrival of new paintings by French artist, Michel Moreau. His paintings are now on view in the gallery. We look forward to seeing you this Spring! 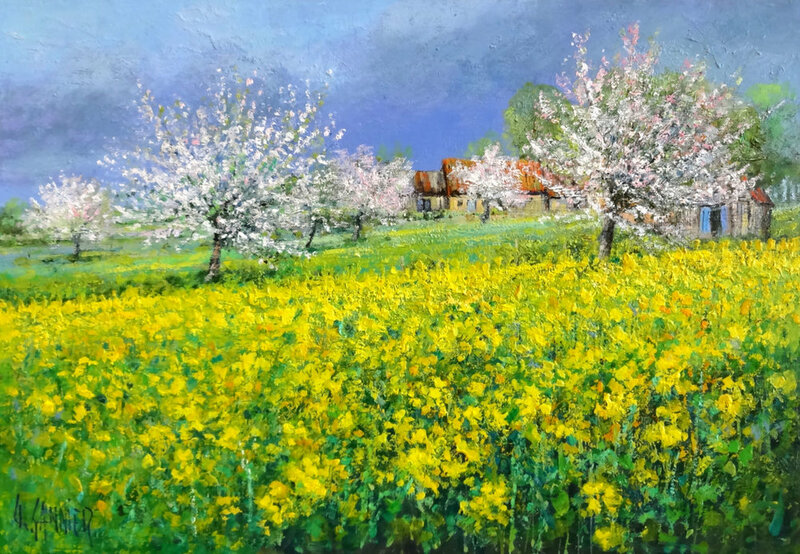 Click here to see our complete inventory of his work and additional information on these paintings. 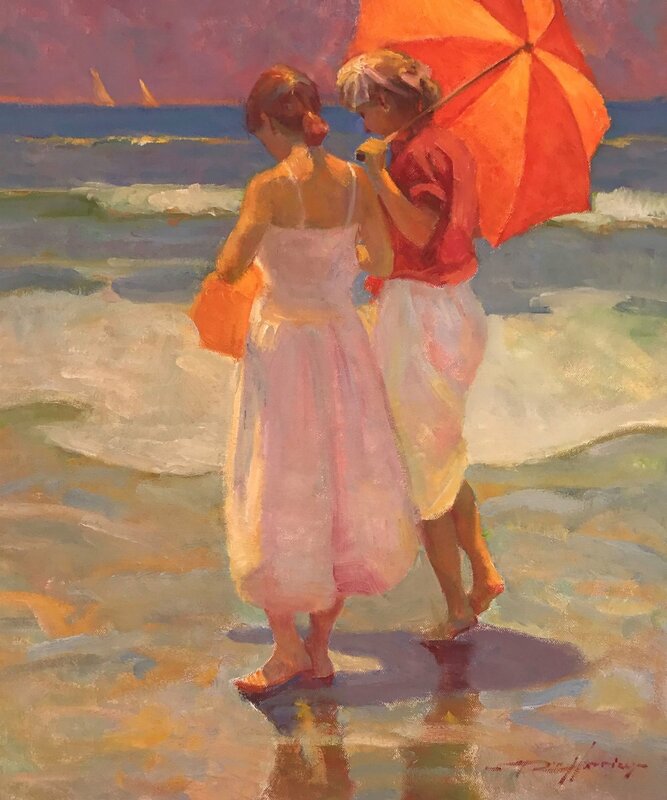 We are delighted to announce the arrival of new painting by American artist, Don Hatfield. His paintings are now on view in the gallery. We look forward to seeing you this Winter! We are delighted to announce the arrival of new paintings by Italian artist, Federico Castelluccio. His paintings are now on view in the gallery. We look forward to seeing you this Winter! 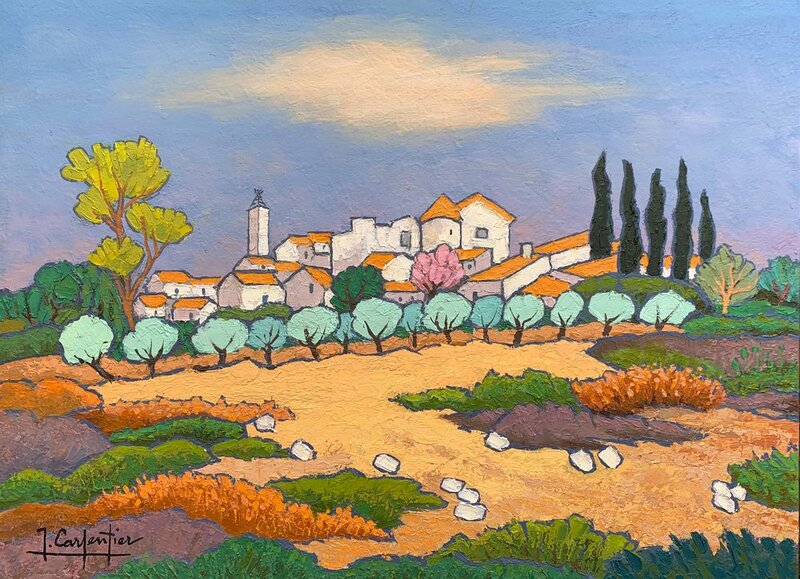 We are delighted to announce the arrival of new paintings by French artist, Annie Puybareau. Her paintings are now on view in the gallery. We look forward to seeing you this Winter! 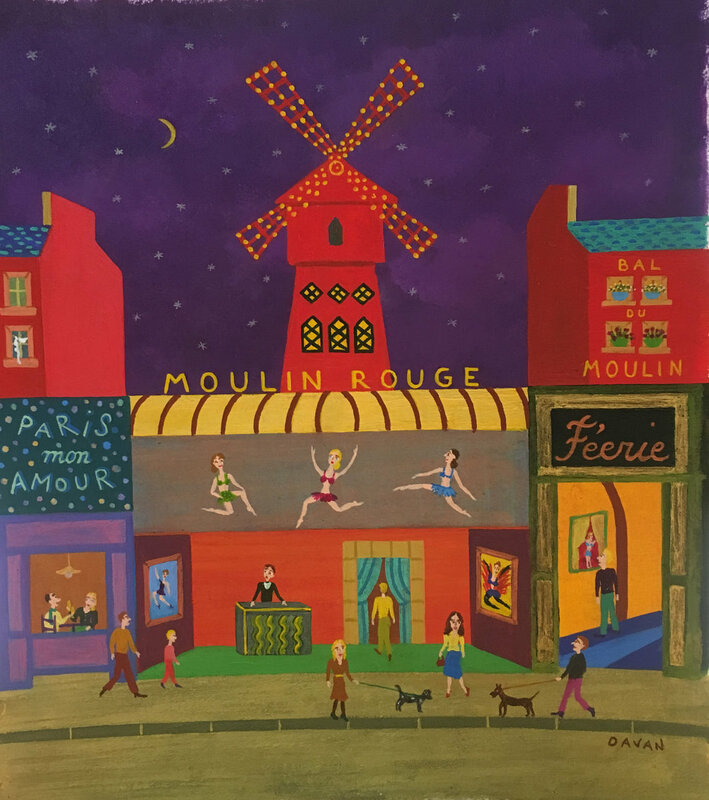 We are excited to announce the arrival of new paintings by French artist, Yohanna Wanda Davan. A truly wonderful selection of new paintings. These paintings are now on view in the gallery. We look forward to seeing you! 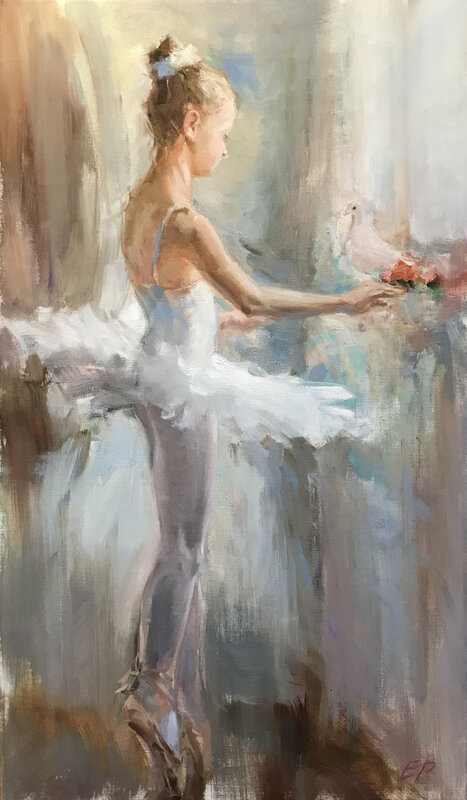 We are delighted to announce the arrival of new paintings by Russian artists, Yuri Bondarenko & Victoria Bondarenko. Their paintings are now on view in the gallery. We look forward to seeing you this Fall! additional information on thier paintings. 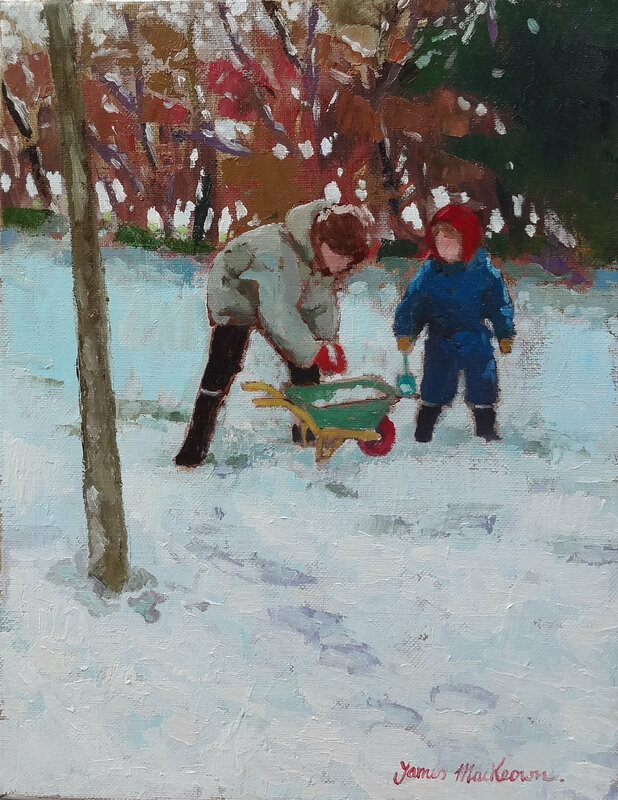 We are delighted to announce the arrival of new paintings by Irish artist, James MacKeown. His paintings are now on view in the gallery. We look forward to seeing you this Fall! Elena Rezayeva was born in Saratov, Russia. She graduated from the Saratov Art College and Kharkov State Academy of Design and Arts. Since 2000 she has been a member of the Union of Artists. The artist has been living and working in Moscow since 2002. 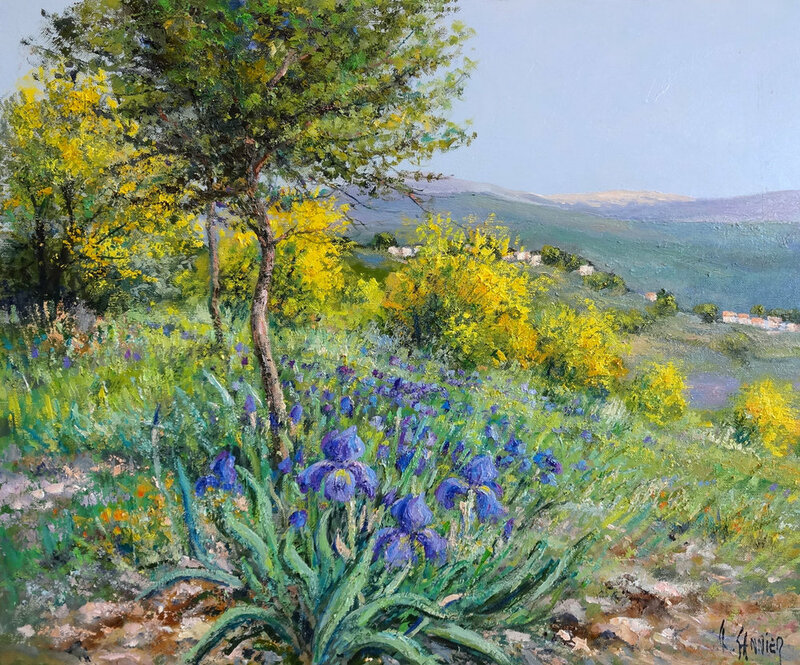 CLICK HERE to see his full biography and additional information about his paintings, which are now on view in the Gallery. We look forward to seeing you. We are excited to announce the arrival of twelve new paintings by French artist, Daniel Sannier. A truly wonderful selection of scenes for the summer and beyond. The paintings are now on view in the gallery. We look forward to seeing you! We are delighted to announce the arrival of three new paintings by French artist, Jean-Yves Boissé. His paintings are now on view in the gallery. We look forward to seeing you this Summer! Gallery artist, Federico Castelluccio is being featured in an exhibition at the Eli and Edythe Broad Museum in East Lansing, MI titled, "The Transported Man."